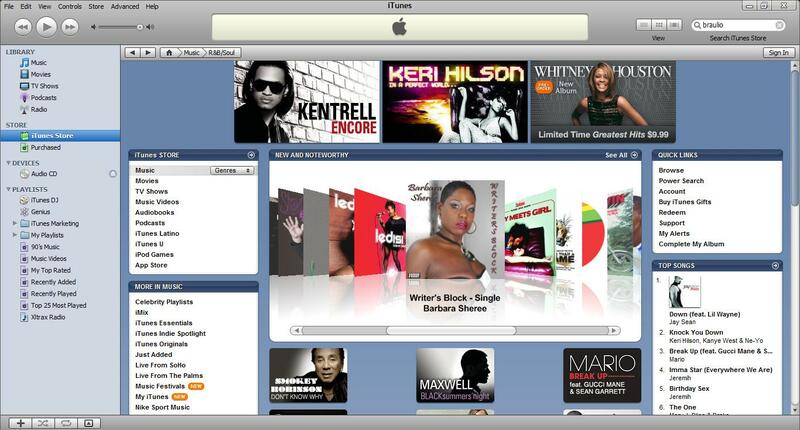 Promo Trio: Braulio + Barbara Sheree + Asnazzy scores a featured spotlight on iTunes! As always, we love to boost our success when we see our customers securing feature placements at various music store services. 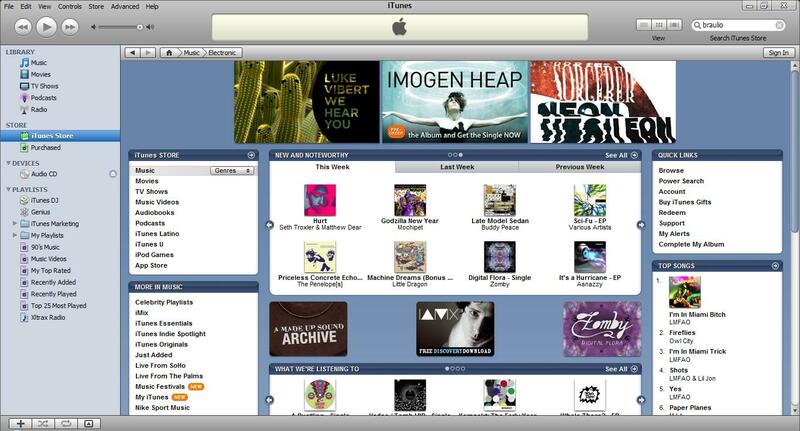 This shows that with our revolutionary model, we’re not all just about getting your music into the iTunes Store. Here at WaTunes, we’re dedicated people that really wants to help you succeed and give you a potential spotlight to shine. 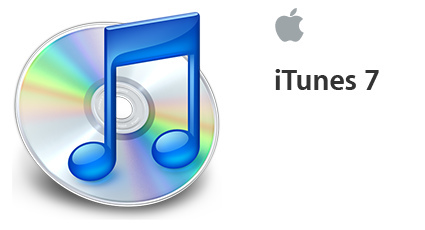 So without further delays, let us kick off this weeks iTunes favorites! 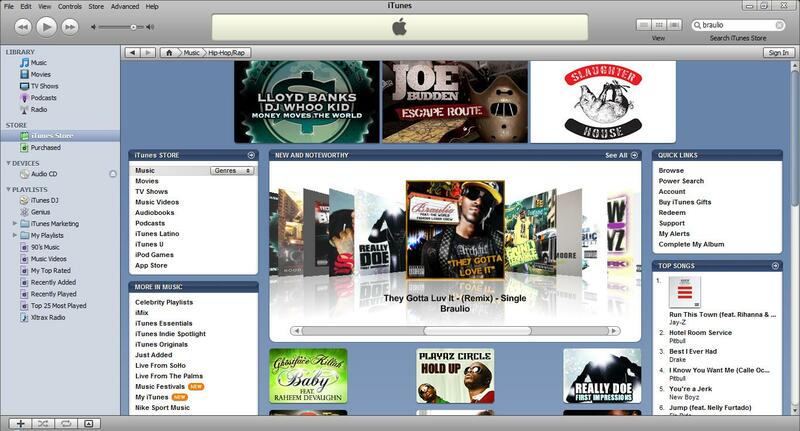 Make sure that you pick up your copy of these releases on iTunes Today!